Buying or selling a boat ? If you’re selling your boat, wouldn’t it be great to work with a whole team sell it for you, berth it for you, wash it for you, even style it for you and make it happen? Or if you are buying a boat, give you details of surveyors, book in the lift, arrange berthing post buy and put you in touch with all those needed to care for your boat ? Empire Boat Sales is a division of Empire Marina Bobbin Head, giving us unique access to the resources of the whole marina to deliver a seamless experience for buyers and sellers alike. Located just 35 mins north from Sydney CBD and in the heart of the prestigious North Shore and North West Sydney suburbs, our dedicated boat sales showcase for vessels makes viewing a pleasure for prospective buyers and. We use modern and effective sales and marketing strategies combined with the extensive experience and network of all of our team to maximise vessel exposure and buyer enquiry and delivering on the sales process from enquiry to settlement keeping you informed every step of the way. When buying we can use our team resources to give technical advice, maintenance advice and of course negotiate appropriately between vendors and purchasers to achieve an outcome that works for both parties. 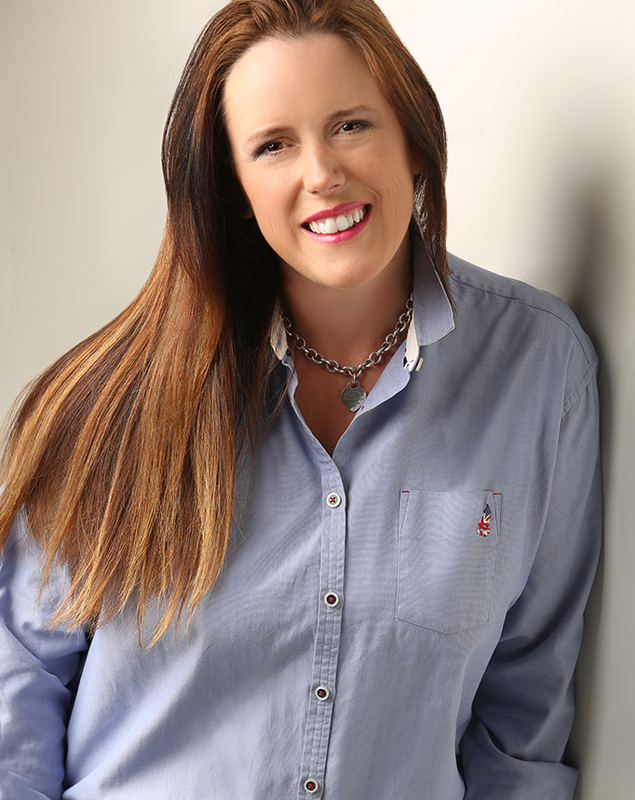 Nicky’s career began in 5 star hotels such at the Ritz and Grosvenor House in London with her Hospitality Degree. Such a background gives her the fundamentals of what service should be and how to take care of clients well. Venturing into the Boat Brokerage business in 2012 after many years enjoying boating and being involved in the marina industry too, she now loves working by the water with clients on their journey of boat selling and purchasing. From Rivieras to Princesses, from Sunseekers to Mariners, from Ocean Alexanders to Sea Rays and every brand you can think of in between, Empire Boats Sales have sold over 300 motorboats since the brokerage was started in 2012. Being at the helm of her own 45ft Motor Cruiser as much as possible and as the Founder of Classic Boat Share, Nicky truly understands what boaters need, want and enjoy. Her follow up discipline and great relationships with clients, brings continuous success to sellers and confidence to buyers and with the entire marina team behind her to assist in all of their areas of expertise, this is a unique boat brokerage. John commenced his career as a shipwright apprentice at Carina Yachts and McConaghy Boats in Sydney. His career has spanned the world including 20 years in the superyacht industry with more than 15yrs as captain of superyachts over 175ft. He was also the build captain on Mirabella V – the world’s largest sloop at 264ft. He has more than 300,000 nautical miles at sea across the globe, including competing in 8 Sydney to Hobart races. He won Line & Handicap Honours on the maxi “Sovereign” in 1986 that he and the team built at Carina Yachts. He has represented Australia internationally in various ocean going regattas, including the Admirals Cup in the UK and the Kenwood Cup in Hawaii. Just for fun, he has also cruised his own Cavalier 43 out to Fiji, Tonga and Louisaides. In addition to his extensive yachting experience, his qualifications include Master Class V, UK Master Class IV for vessels up to 3000 tonnes, Diploma of Marine Surveying from Lloyds Maritime Academy in the UK, Marine Engine Driver Grade II (MED II), Advanced Marina Management. Captain John’s extensive local and international experience gives him great perspective and understanding in the practical approach to the needs of discerning boating customers. 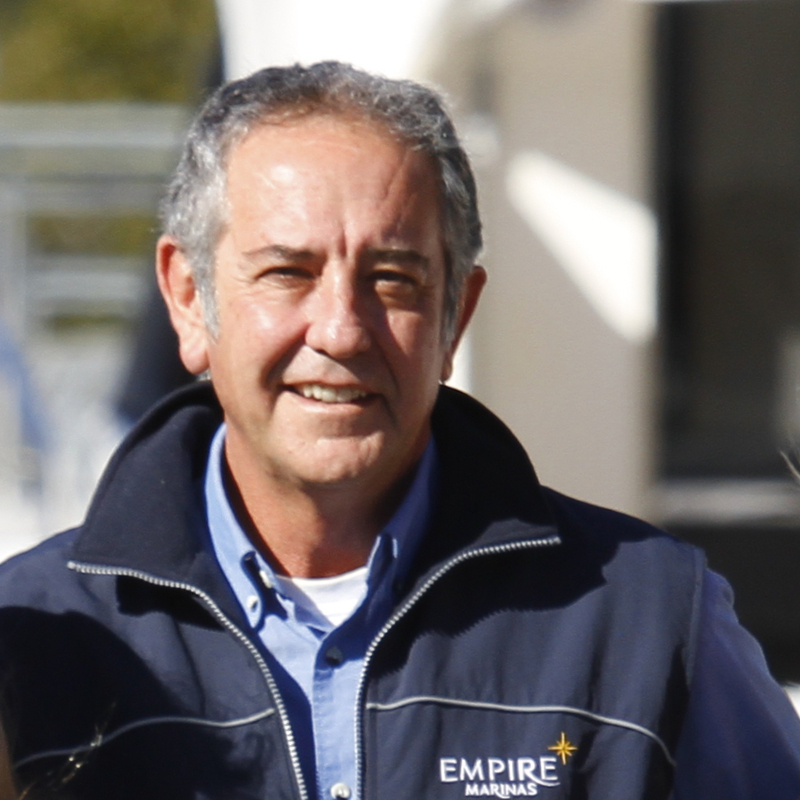 His exemplary boat handling, together with his practical and cost effective approach to boat maintenance, is a great asset to Empire Boat Sales.